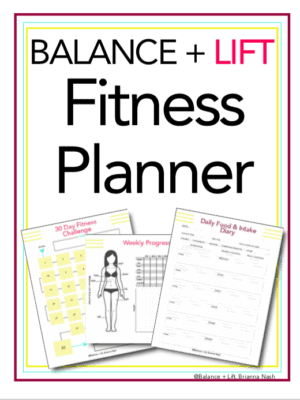 Stop trying to plan your meals without knowing your macros! That's just silliness. 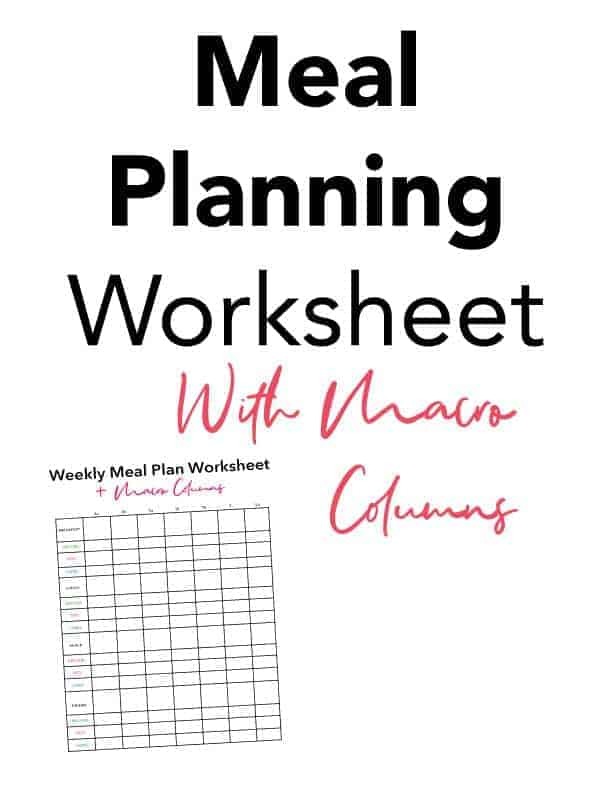 Here's a worksheet where you can plan your meals and write down just how many grams of protein, carbs, and fats are in each meal. Talk about amazing ;). Now you'll have all the information you need right at your fingertips and you won't have to input meals daily. You'll know what your macros are and if you hit them each day. The only thing you'll have to do is make sure you measure out your food. And, if you're keeping your meals simple that should be easy. Not to mention, if you're prepping your meals this also helps. If you're not sure how to meal prep you should check out this post I wrote right here.